Stanbic IBTC Graduate Trainee Programme Recruitment for 2018 is currently on. Stanbic IBTC is recruiting and inviting applications from suitably qualified candidates who are interested to fill the vacant position of Bank Graduate Trainee. The job requirements and information regarding application procedure are detailed in this post. 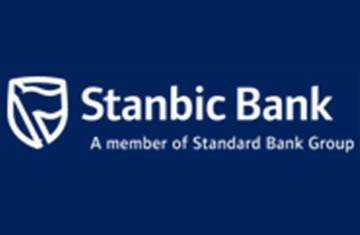 Stanbic IBTC Holdings is a member of Standard Bank Group which is Africa’s largest banking group ranked by assets and earnings and has been in business for more than 150 years. Stanbic IBTC Graduates Trainees will be required to work in varied work roles/ locations and context with increasing levels of complexity. Interested and qualified candidates who want to apply should click here to apply online. All applications for the 2018 Stanbic IBTC graduate trainees programme must be submitted not later than 29th September, 2017.